The top fitness trends for 2019 have been announced. 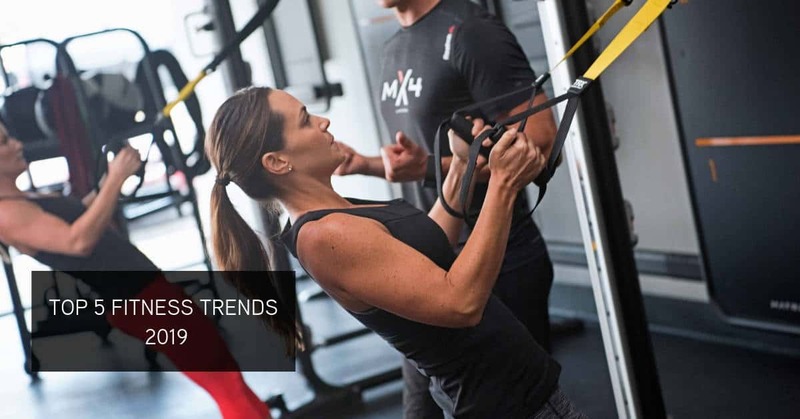 Having been in the fitness equipment industry for over 10 years, it is always interesting to see how these trends change. But most importantly, we keep track of them to ensure that our product offering remains forward-thinking and on trend. Years ago, cardio\treadmills was the biggest fitness trend, fast forward a few years and people now want short bursts of workouts in small groups that guarantee results. The Connexus Home will allow HIIT and body weight training with the entire family in the comfort of your own home. Plus you can download the home workout app to guide your home training exercises. Our sprint8 training program offers real results, with a 20-minute HIIT workout that boosts energy, reduces body fat and promotes lean muscle. The program is available on most of our cardio items like the TF30 XIR treadmill. Shop our branded, commercial quality functional items and enjoy HIIT workouts in the comfort of your home. You can also link your wearable technology to the viewfit app and track your workouts at home.